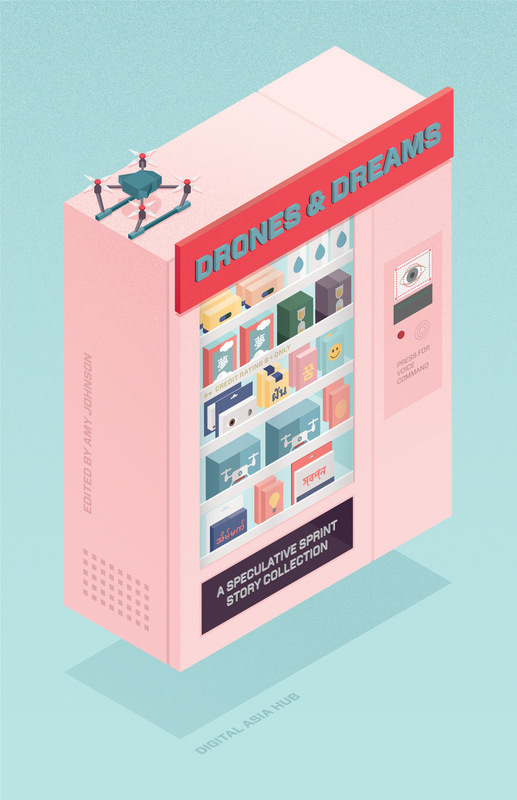 This new publication from the Digital Asia Hub collects the outputs of a two-day speculative fiction–writing workshop held in December 2018 as part of Digital Asia Hub’s "AI in Asia" series. This workshop was the original speculative sprint, designed to produce all of the material for a collection in just two intensive days. The final output of the workshop was a set of new speculative pieces of fiction, imagining our technological future, generated by the participants.